She has a really cool name and a very down to earth personality! 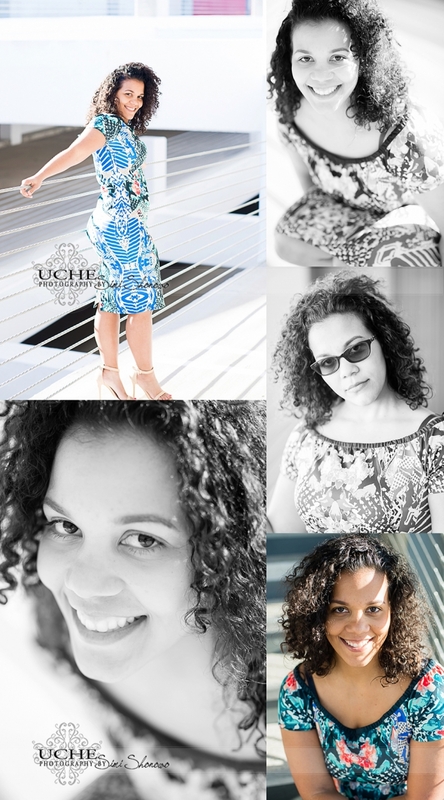 She seemed uneasy but excited at the opportunity to do something out of her comfort zone… have her pictures taken. She wanted to have her pictures taken to commemorate her upcoming birthday. Yay for birthdays! 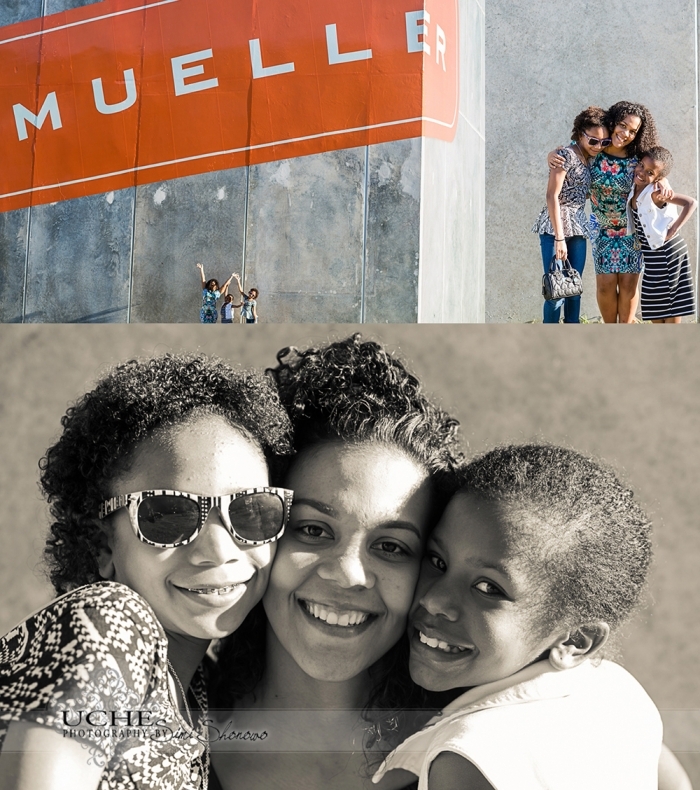 Mueller was the perfect location for the combination of backdrops! Aeris brought along her girls to cheer her on, and give wardrobe and posing ideas. It was just adorable to see her interaction with her girls. Of course, we got photos of her and her girls before they headed off to hang out with their grandma for the day! Wow! Thank you again so much for doing this. It was really fun. I could really get used to taking pictures . Hehe, the best compliment, and the reason I LOVE MY JOB!!! 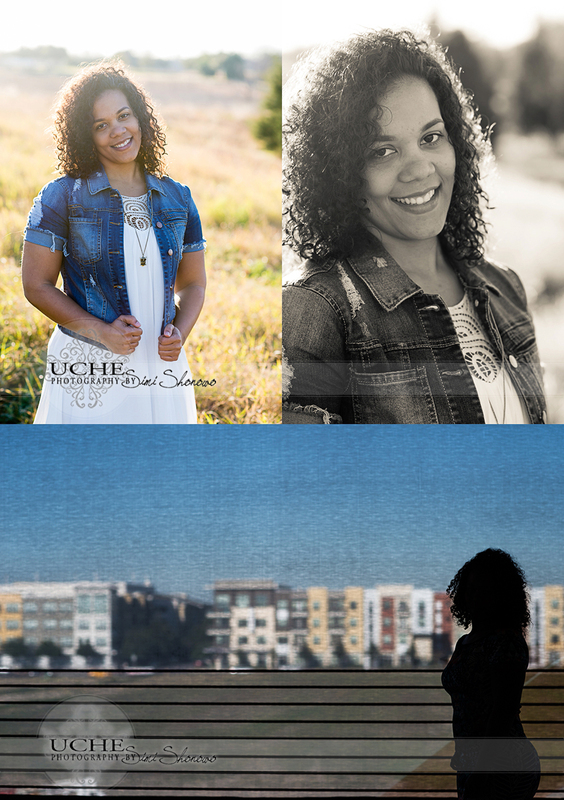 It is always a blast to do sessions where my clients create fun memories as they have their photos taken. Enjoy the photos of the gorgeous Aeris!